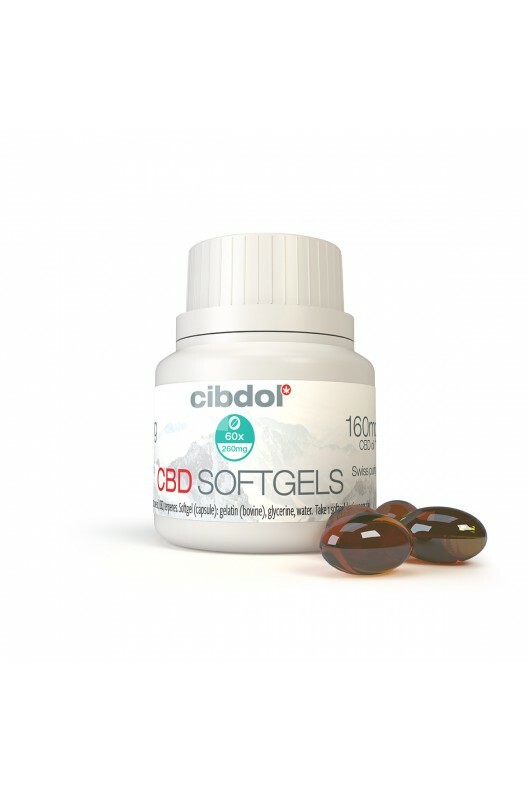 Information: Cibdol CBD softgel capsules are a great support for your daily CBD regimen. 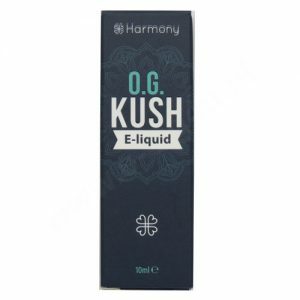 Featuring the same potent formula as CBD oils, this new product encapsulates powerful cannabinoids within a tasteless, easy-to-swallow gel that can travel on-the-go and makes dosing very easy. 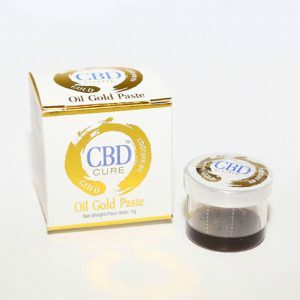 Each box consists of 60 capsules with 6,4mg of CBD per capsule, containing our 4% natural CBD. 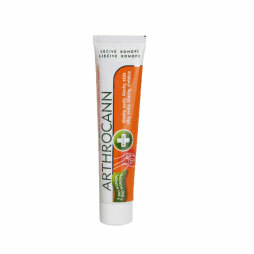 This safe, tasteless formulation of CBD provides you with maximum cannabinoids in an easy-to-swallow capsule. Softgels make dosing a breeze: Boxes contain 60 capsules, totaling 9,6ml of oil with 4% CBD content. 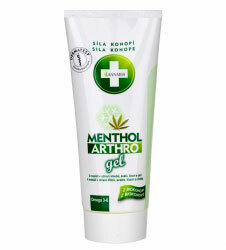 This results in a total of 6,4mg of CBD per capsule and 384mg of CBD per jar! 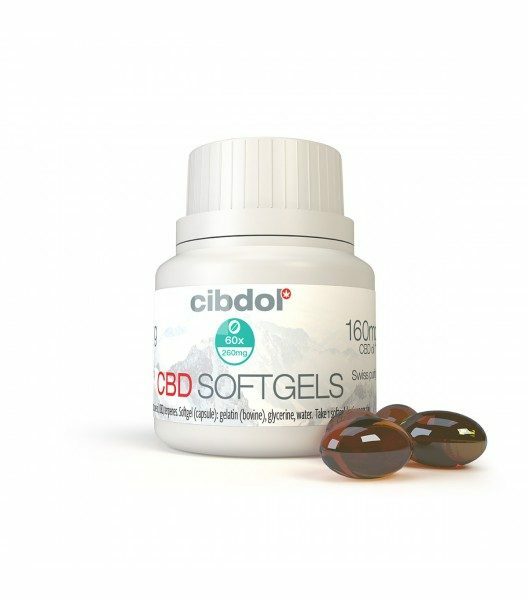 At Cibdol, they have been in the CBD game long enough to know just how different CBD products can be from one another. They always use the finest, most transparent practices to cultivate and process our 100% industrial hemp into the highest quality CBD oils. Using clean CO2 technology to safely extract CBD and a proprietary steam-distillation process to harvest beneficial terpenes, their products are then tested on and off-site to ensure utmost compliance, effectiveness and uniformity. What’s more, they guarantee that your CBD softgels never contain any psychoactive cannabinoids. The capsules are made of bovine gelatine.